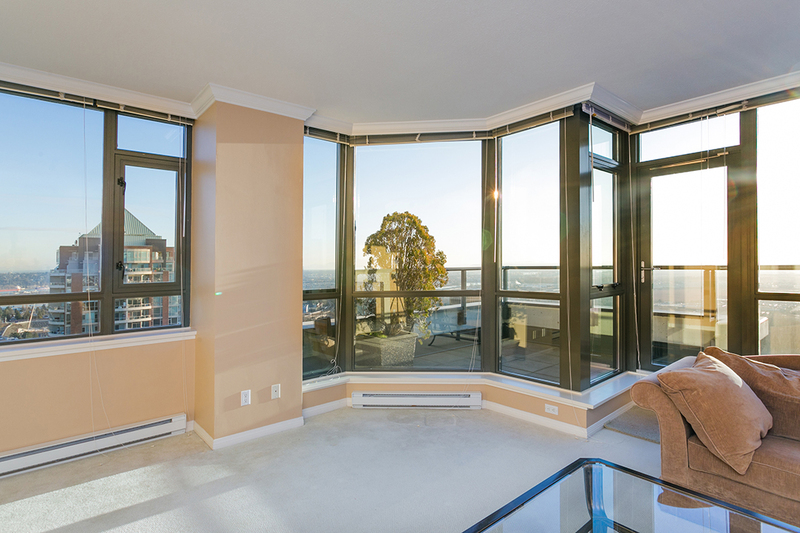 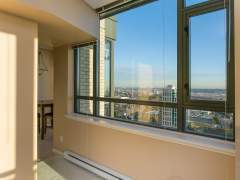 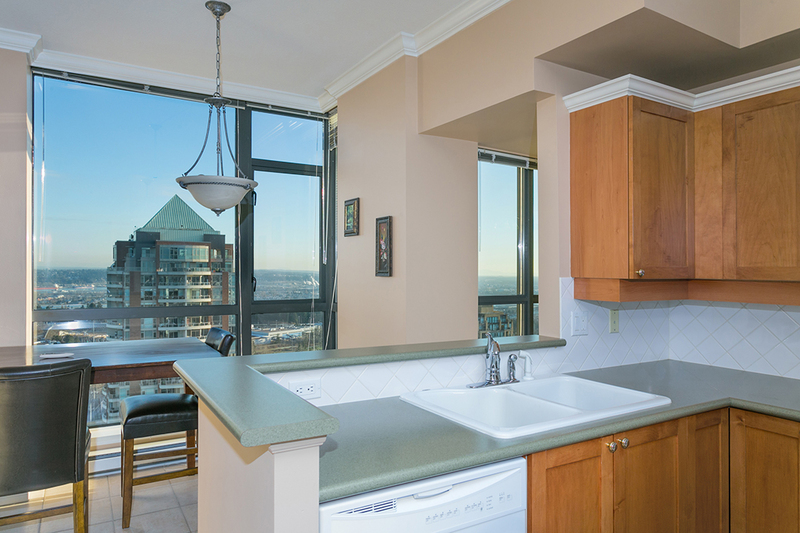 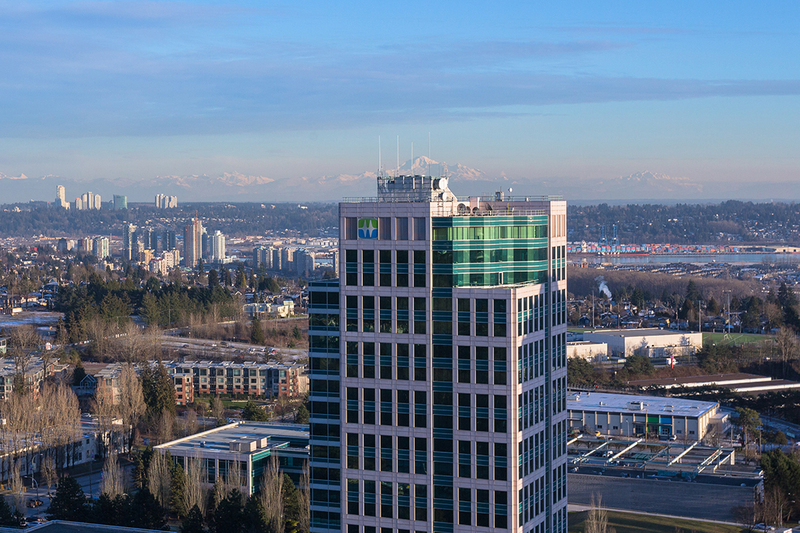 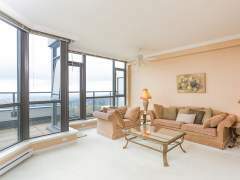 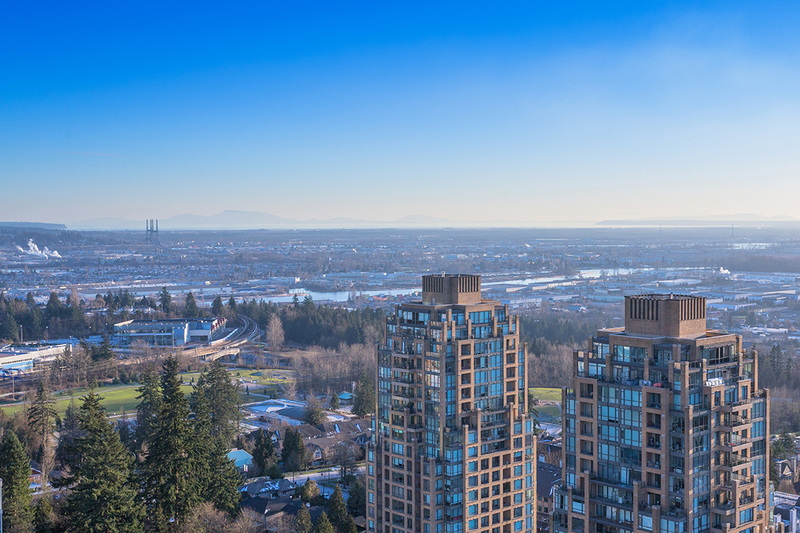 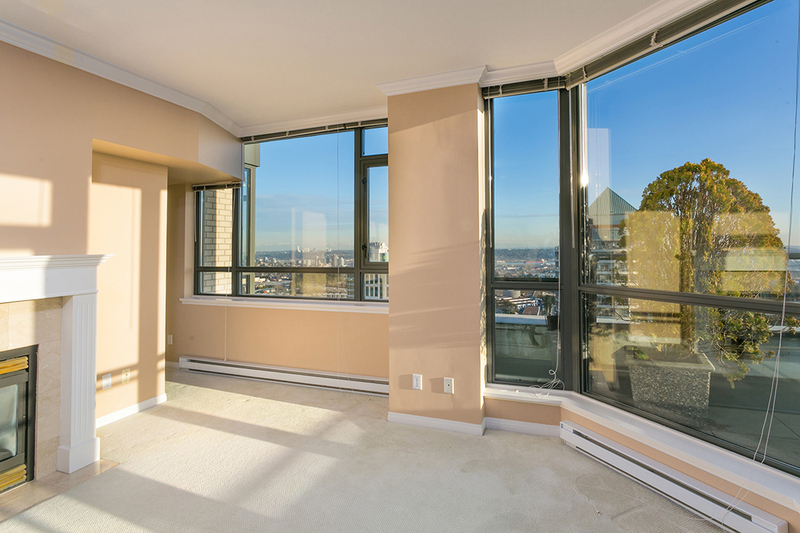 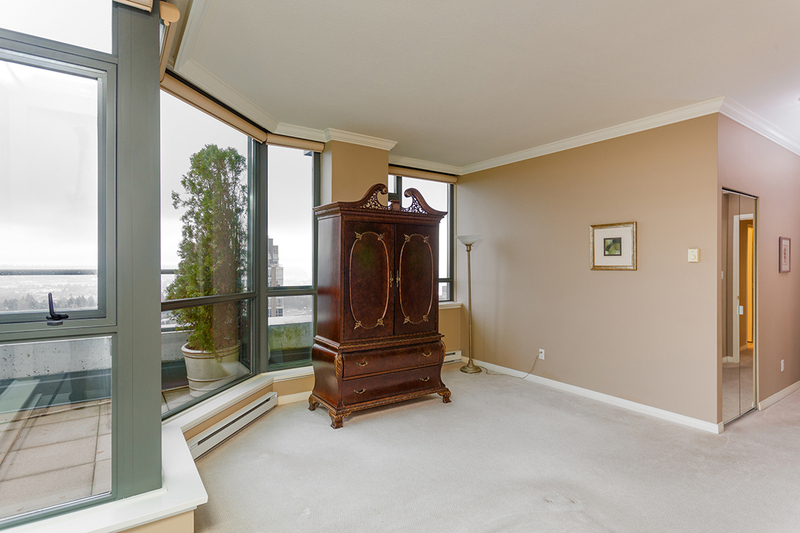 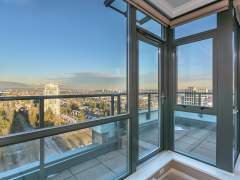 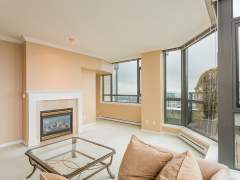 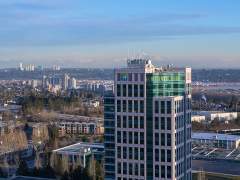 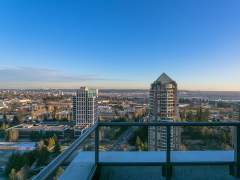 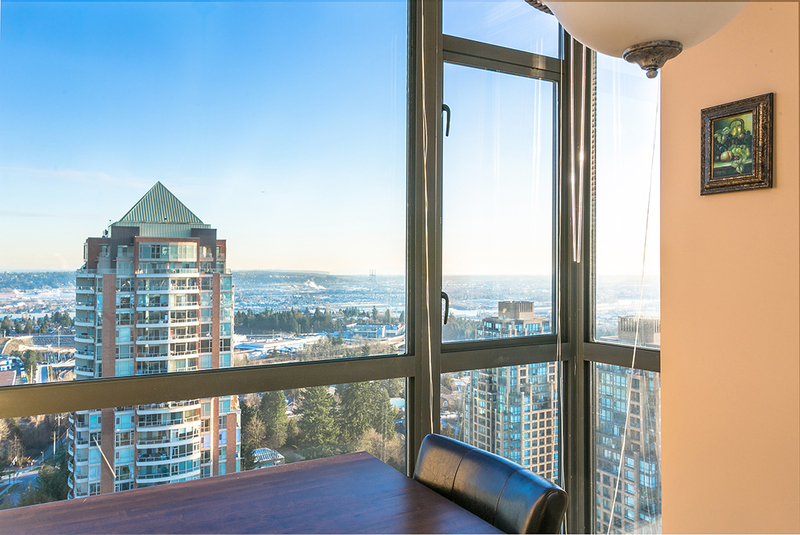 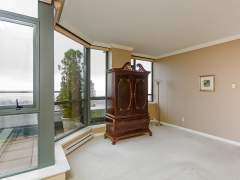 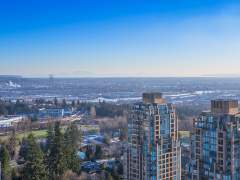 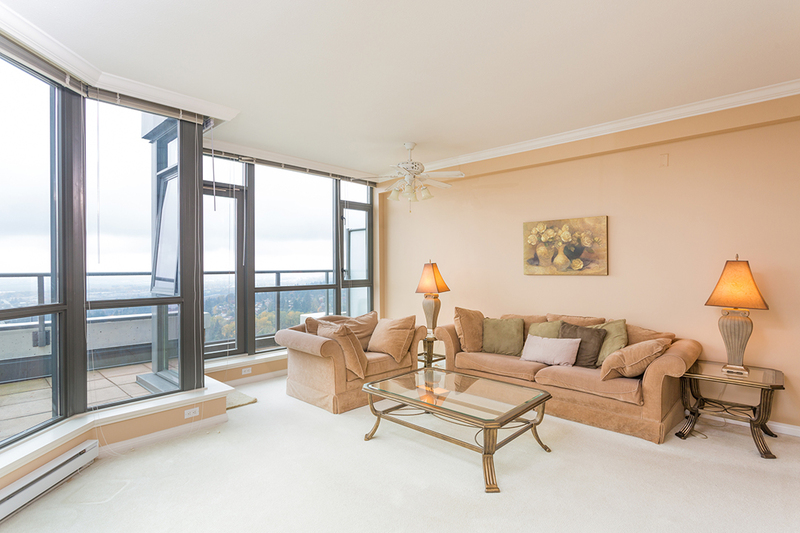 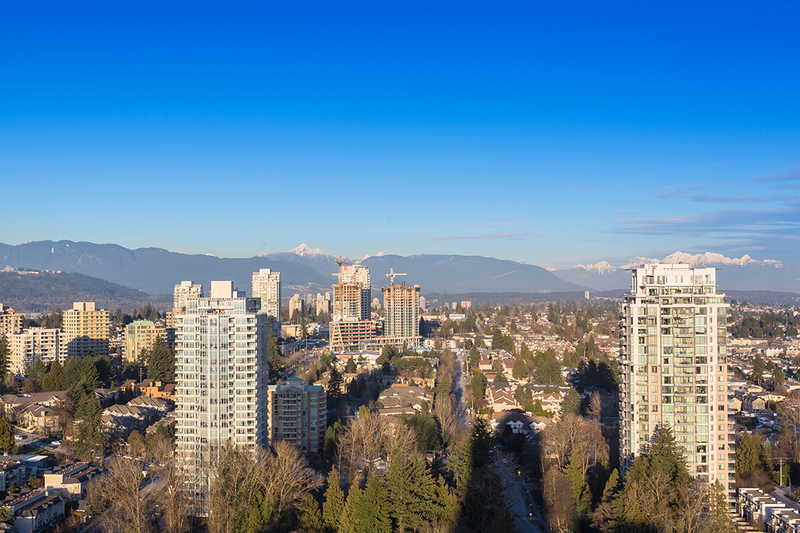 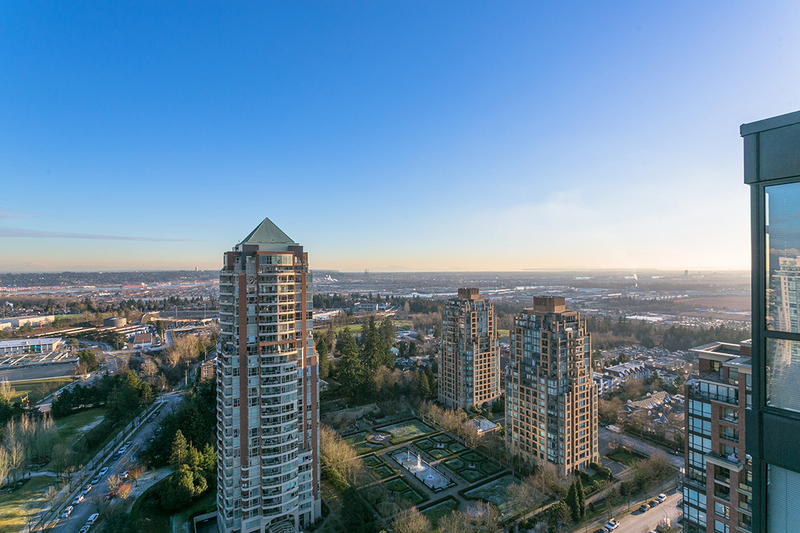 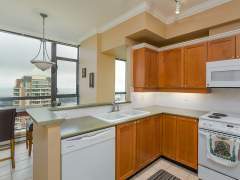 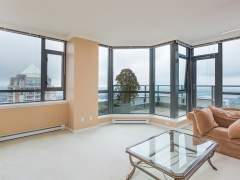 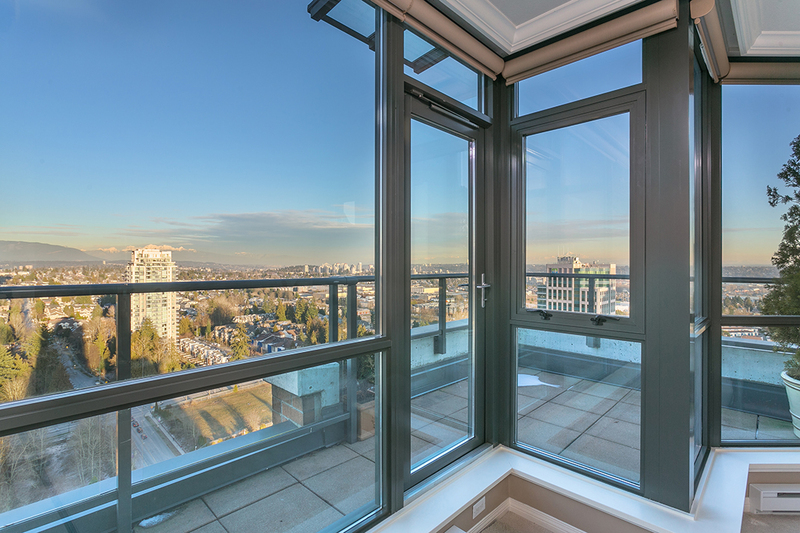 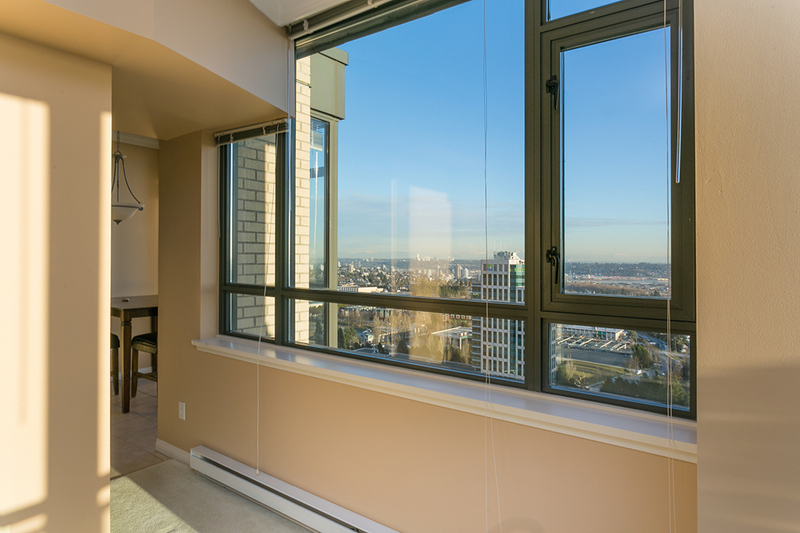 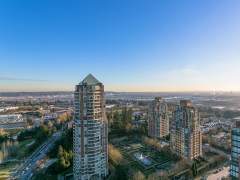 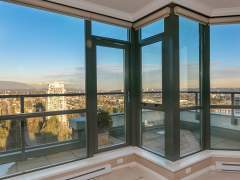 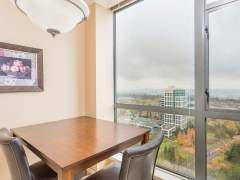 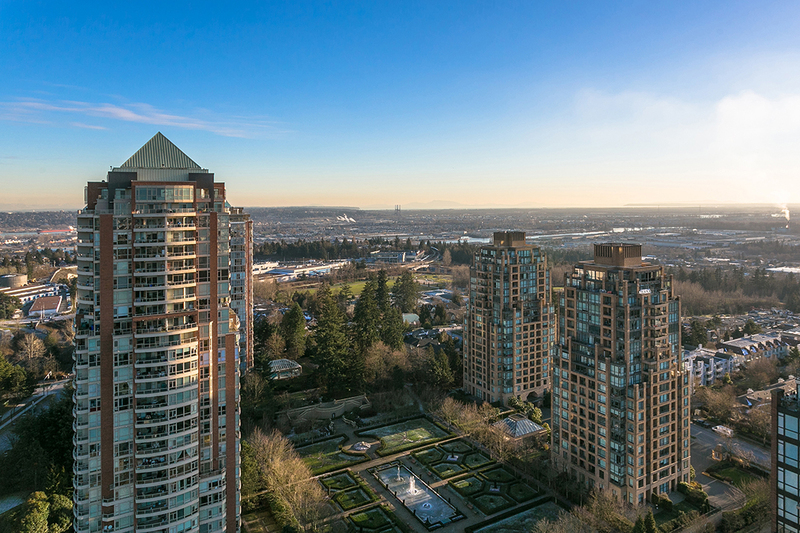 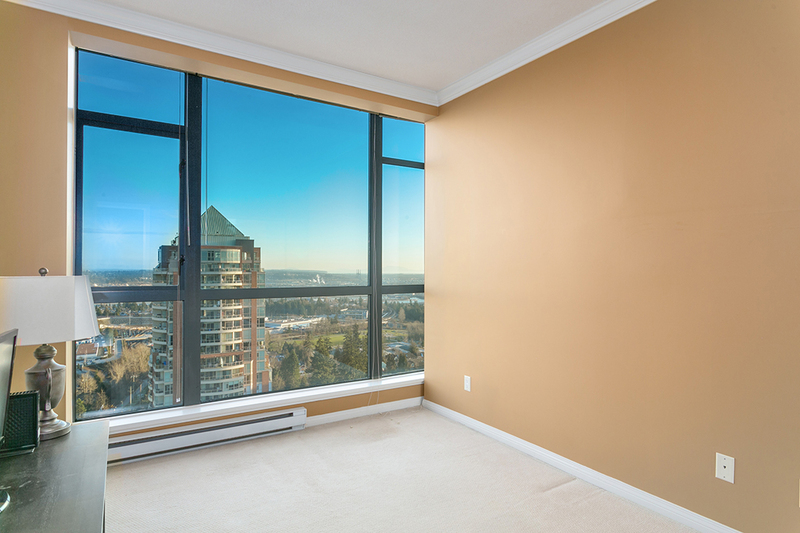 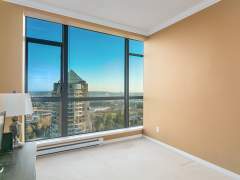 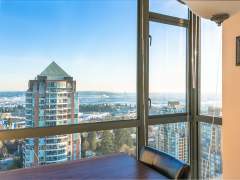 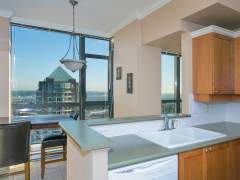 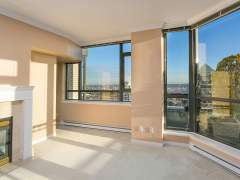 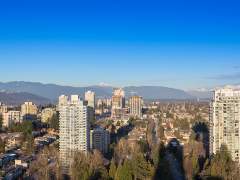 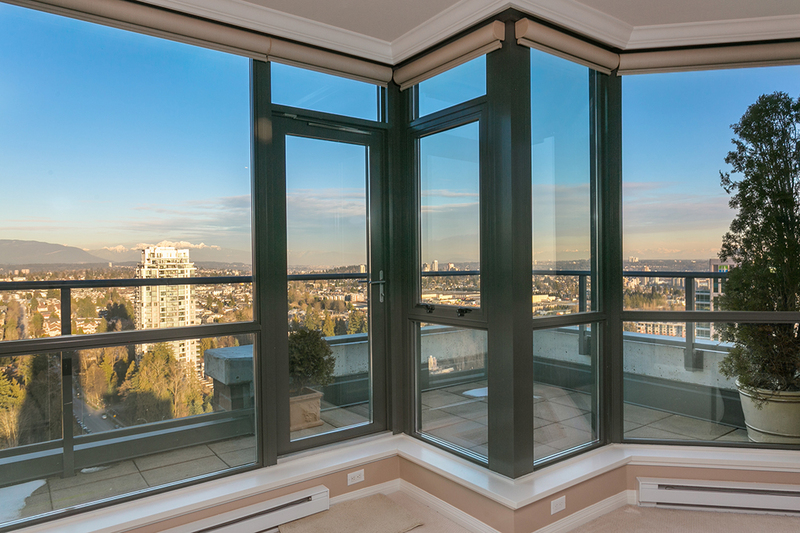 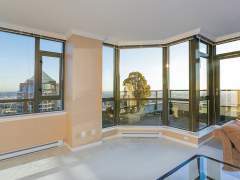 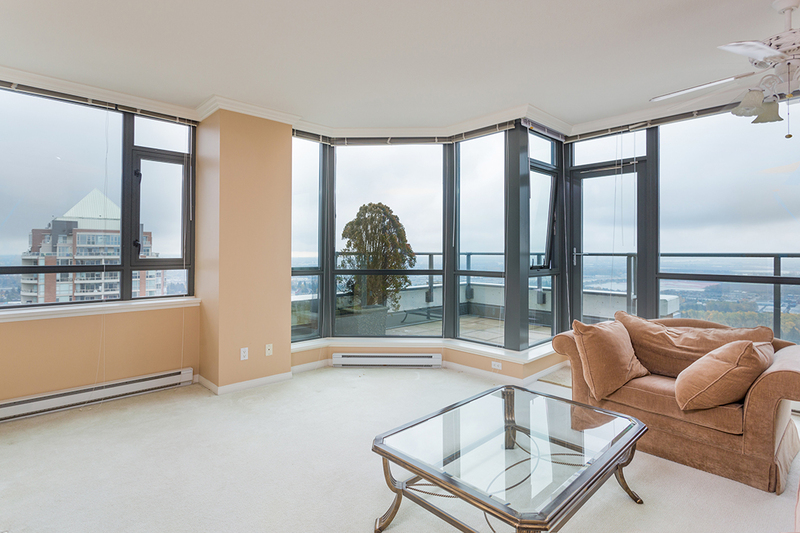 Welcome home to this Immaculate sub penthouse high up on the 29th floor with 270-degree Southern Exposure views of the Fraser River and the ocean in the distance. 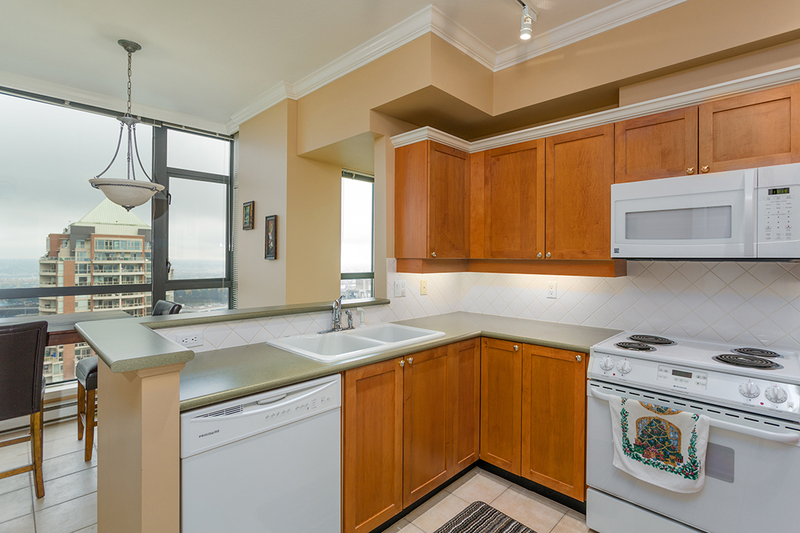 Enjoy two enormous balconies with great views both large enough for outdoor dining and BBQing! 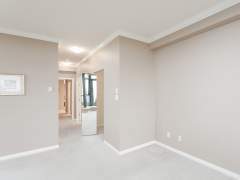 Three large bedrooms and two big bathrooms with over height ceilings throughout this a perfect family home in the sky! 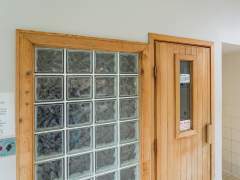 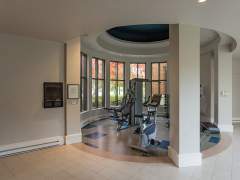 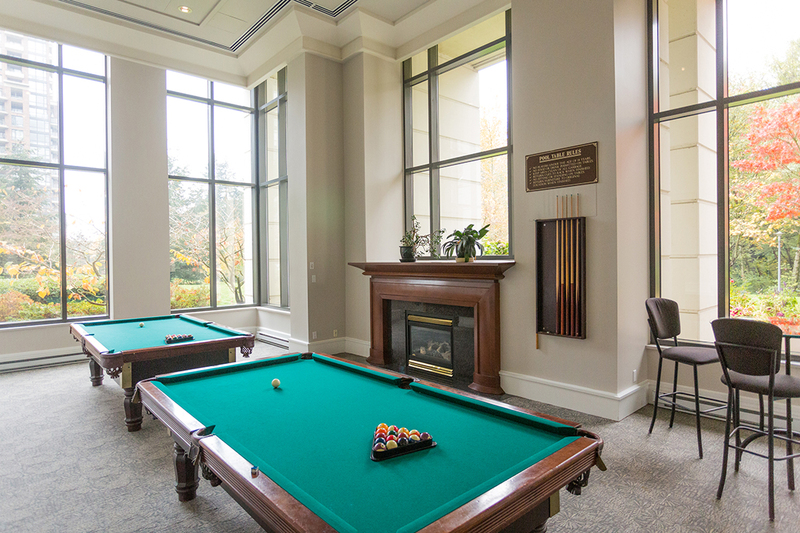 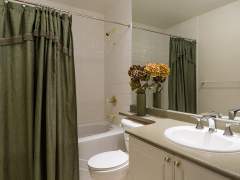 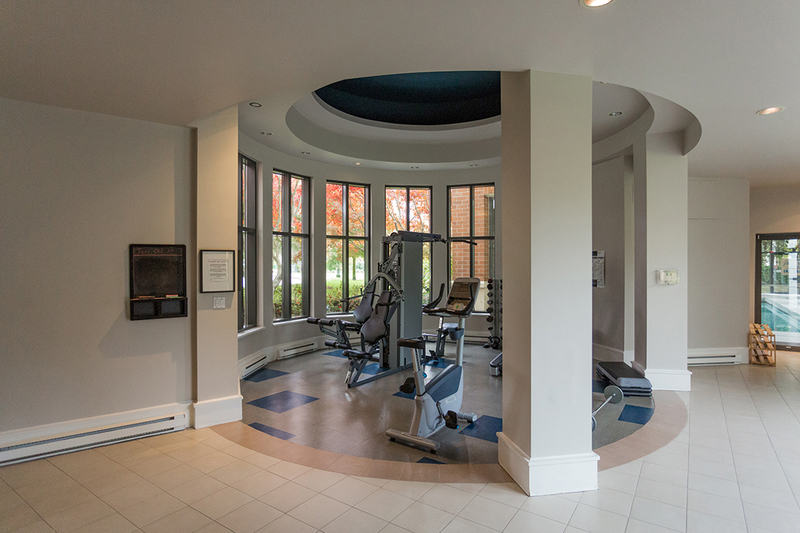 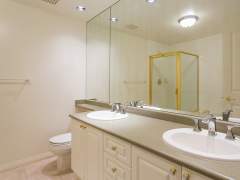 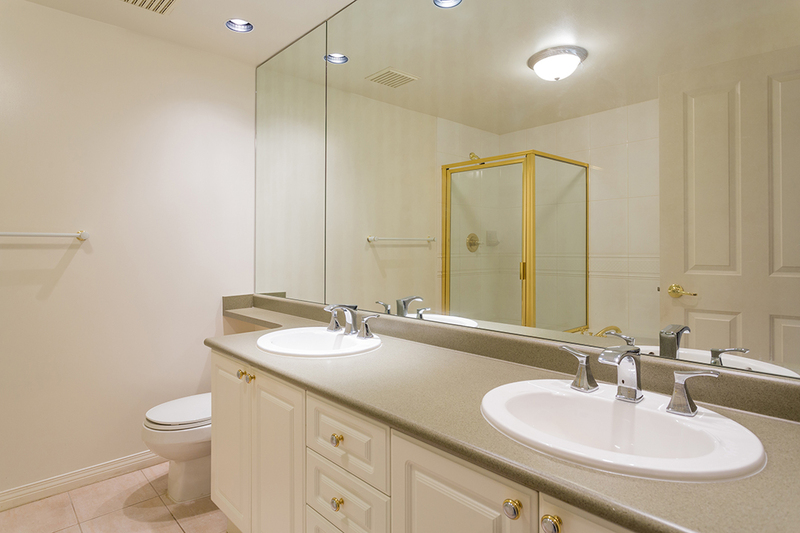 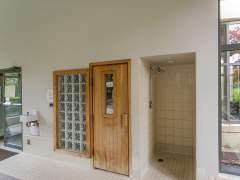 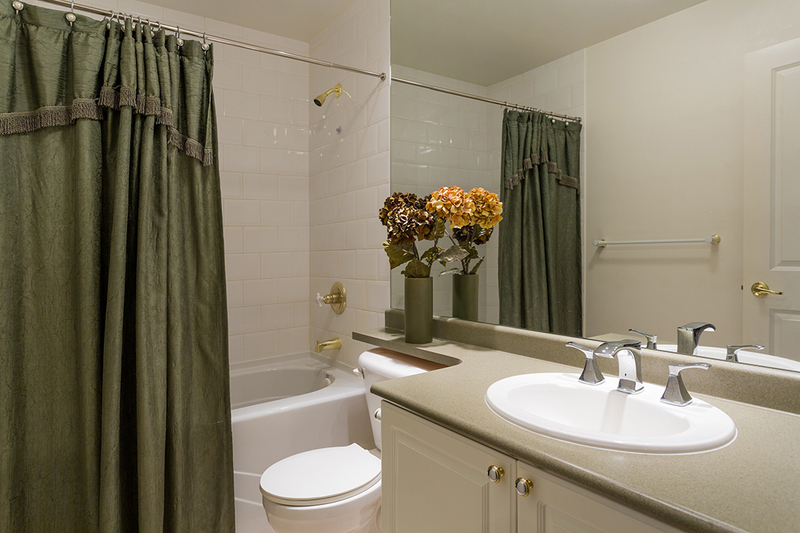 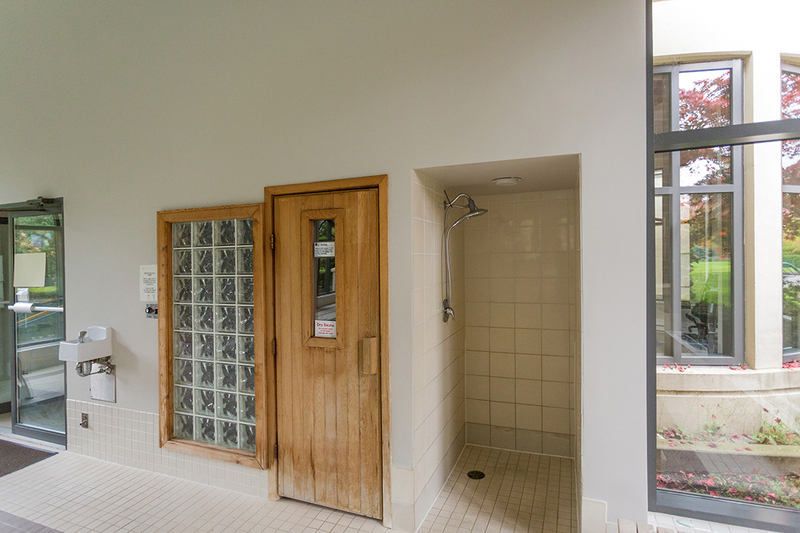 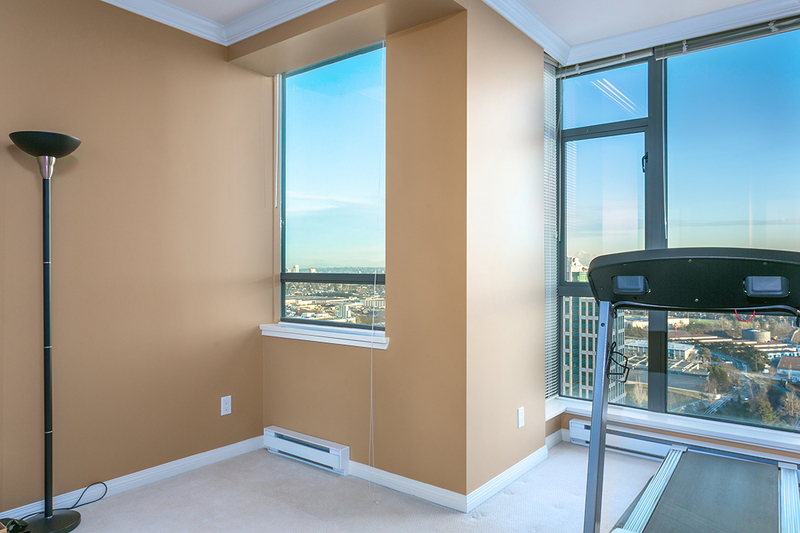 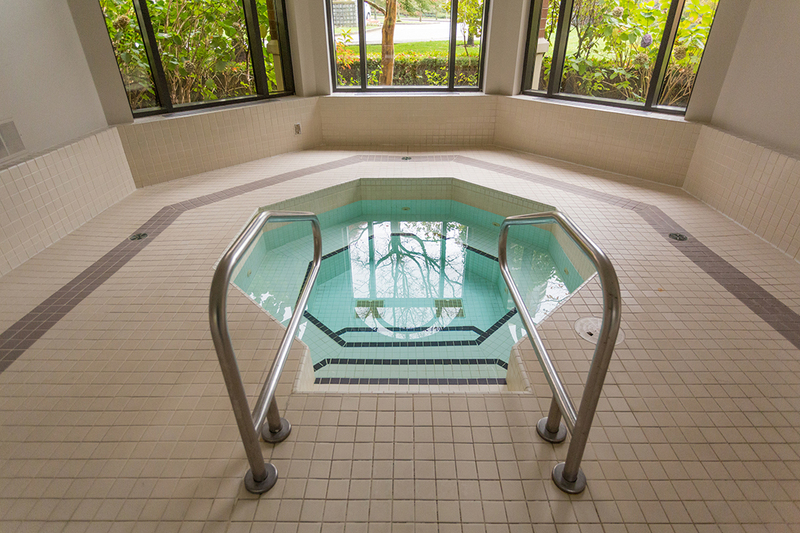 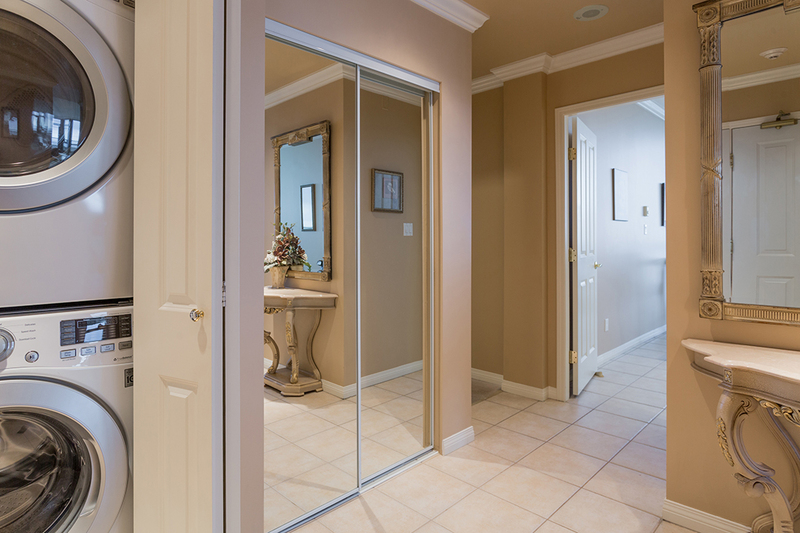 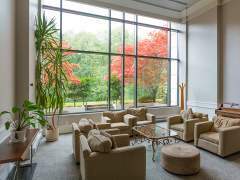 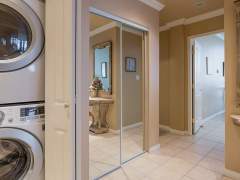 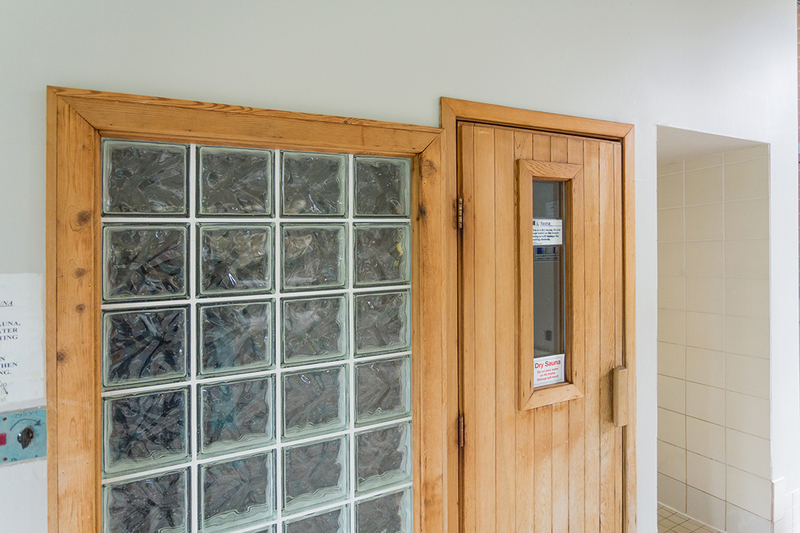 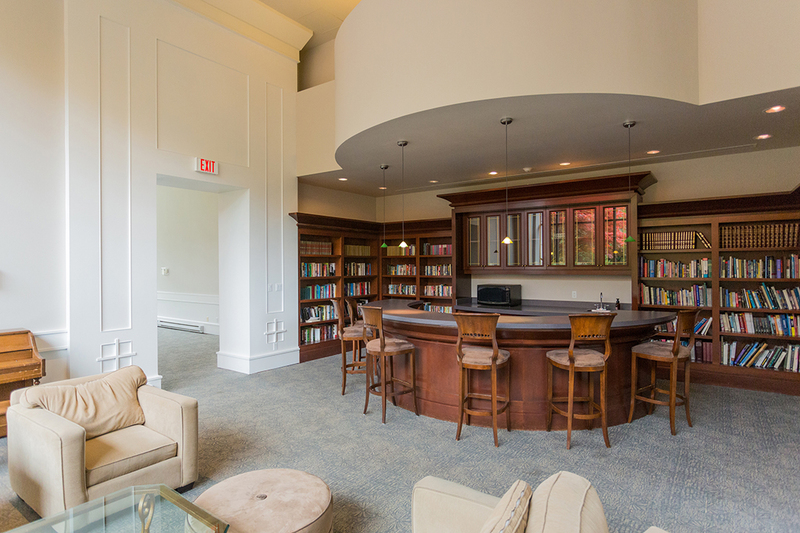 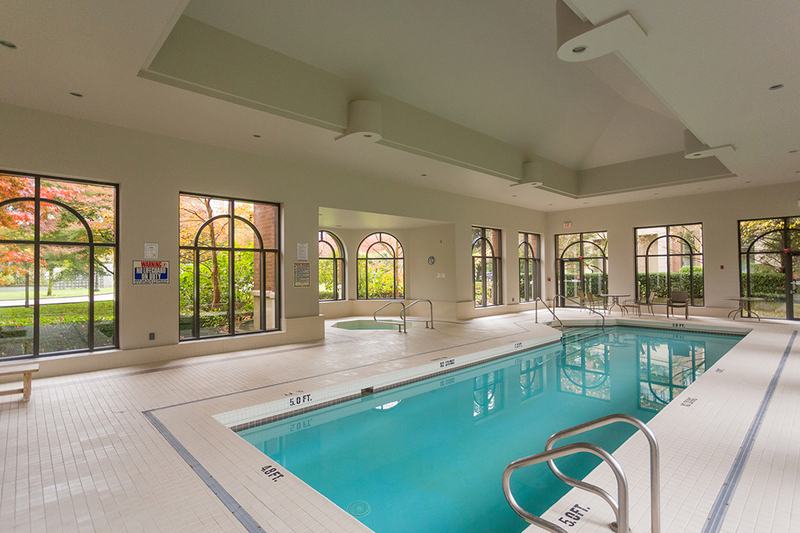 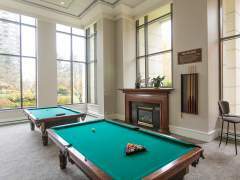 Fantastic amenities including an indoor pool sauna jacuzzi gym and gym & Billiards room. 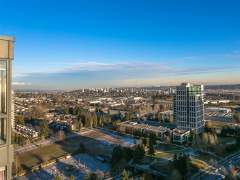 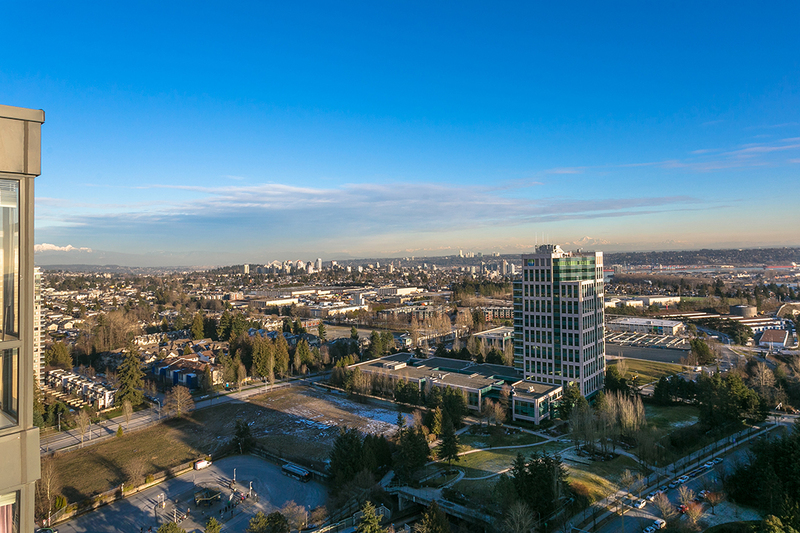 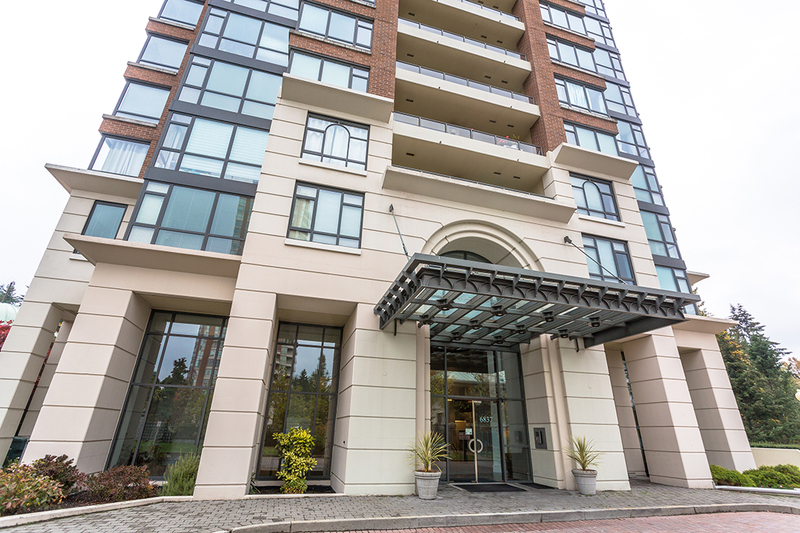 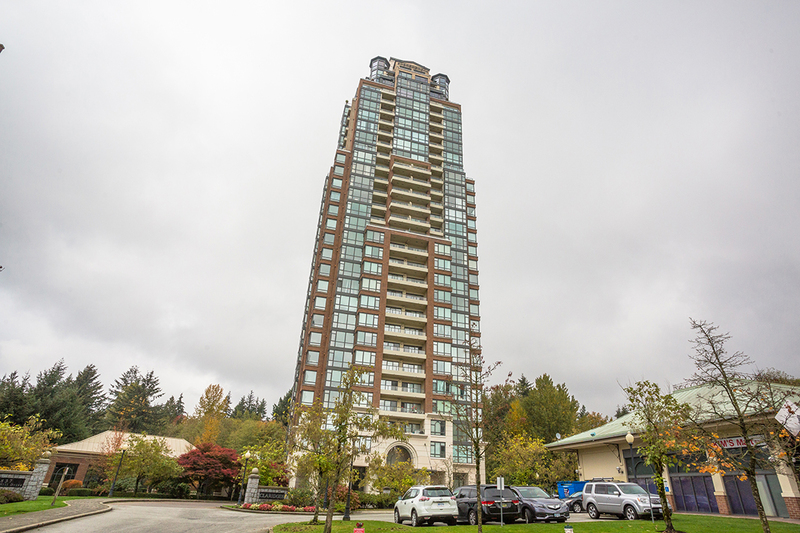 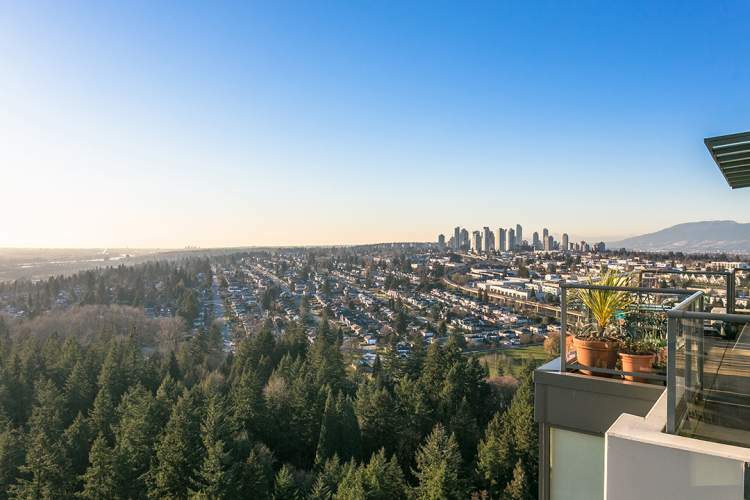 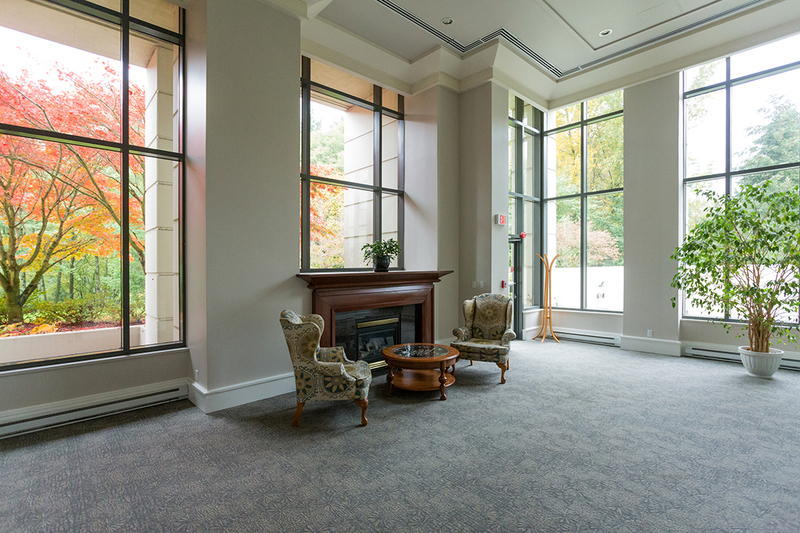 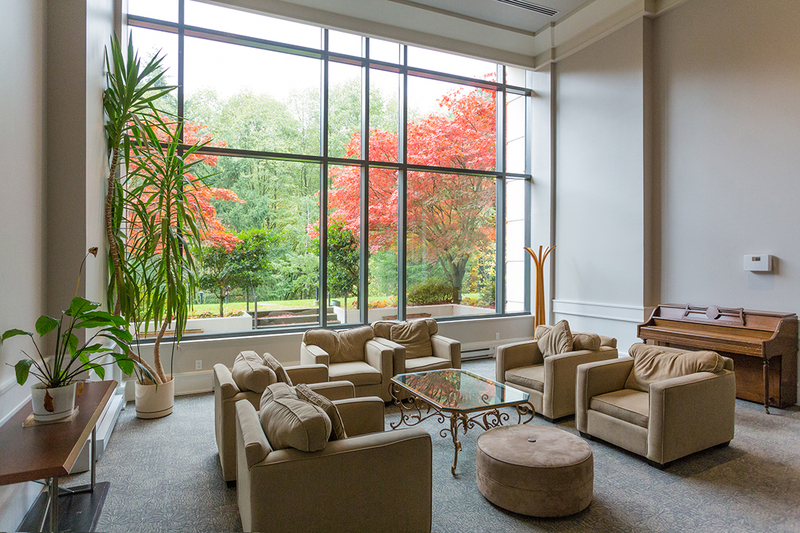 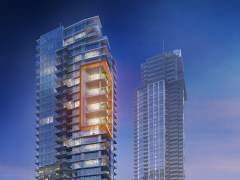 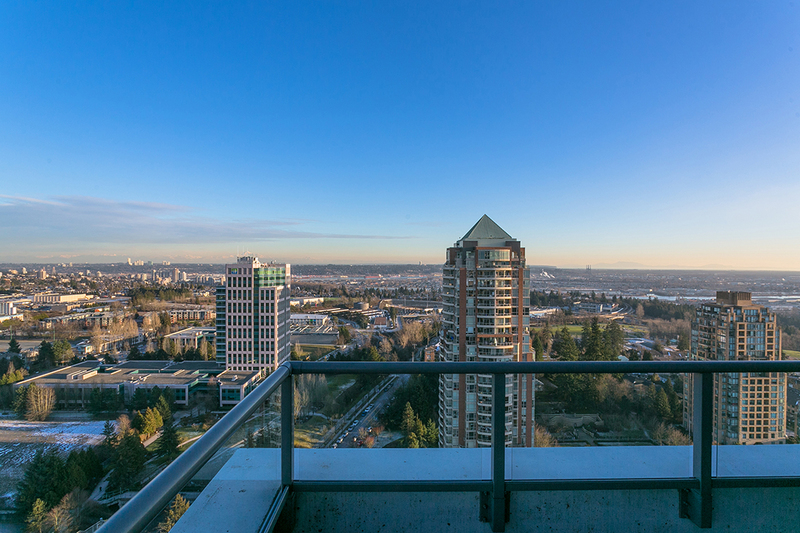 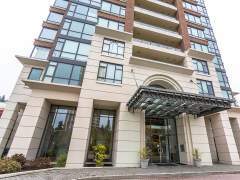 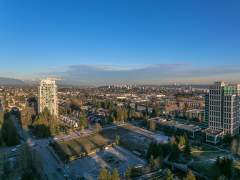 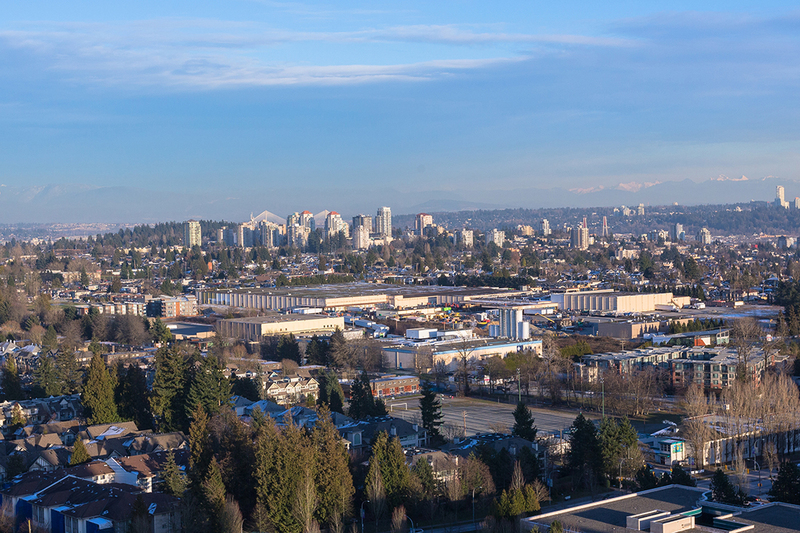 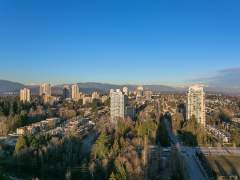 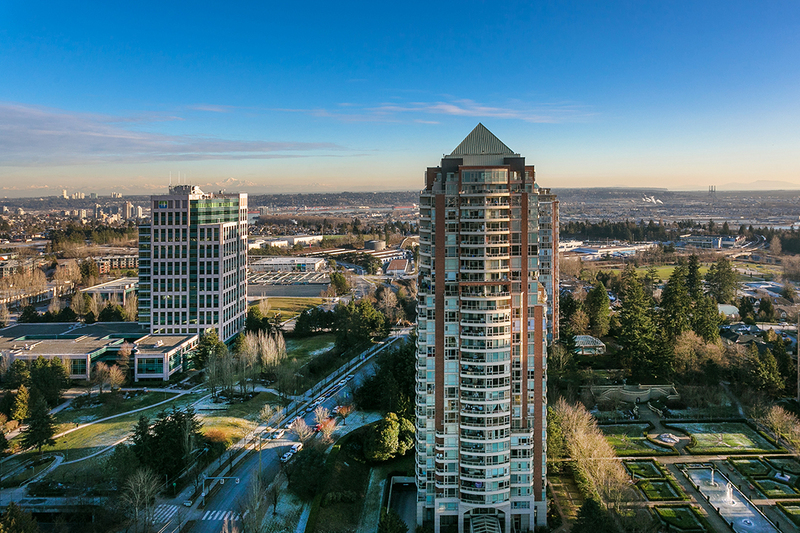 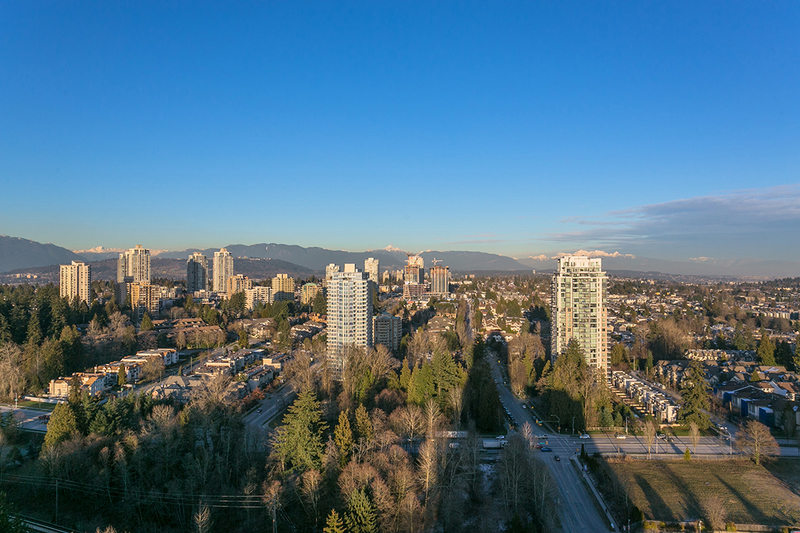 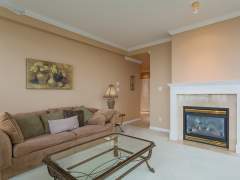 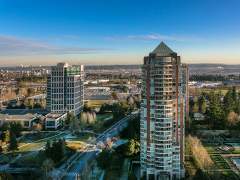 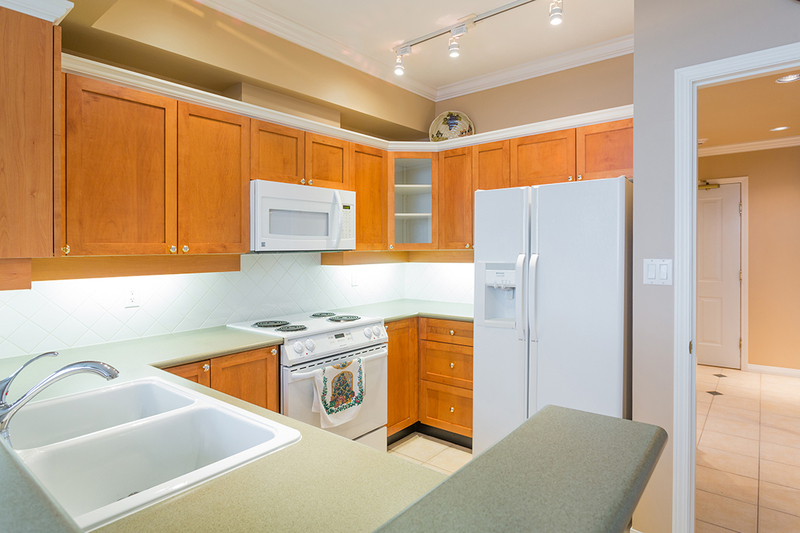 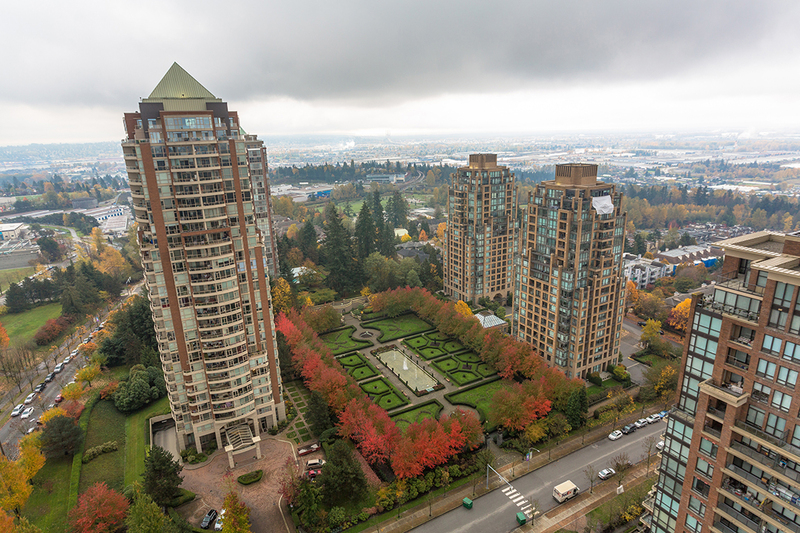 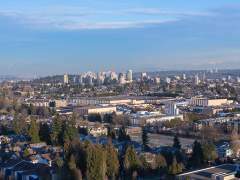 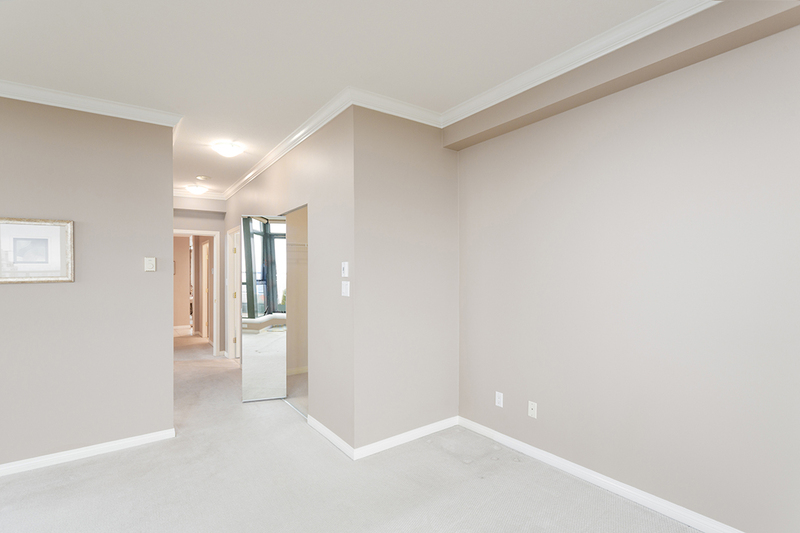 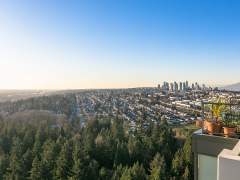 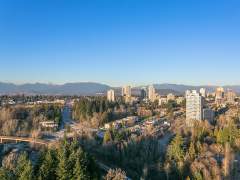 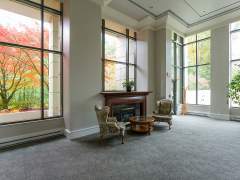 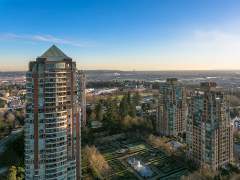 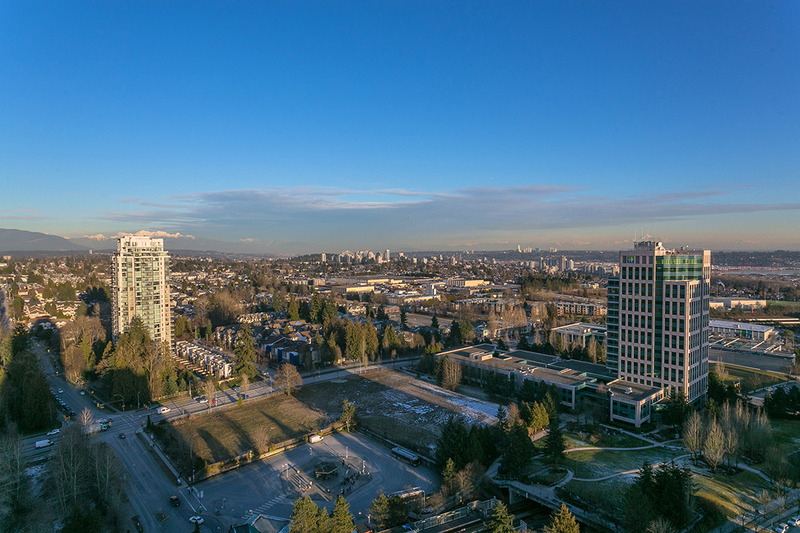 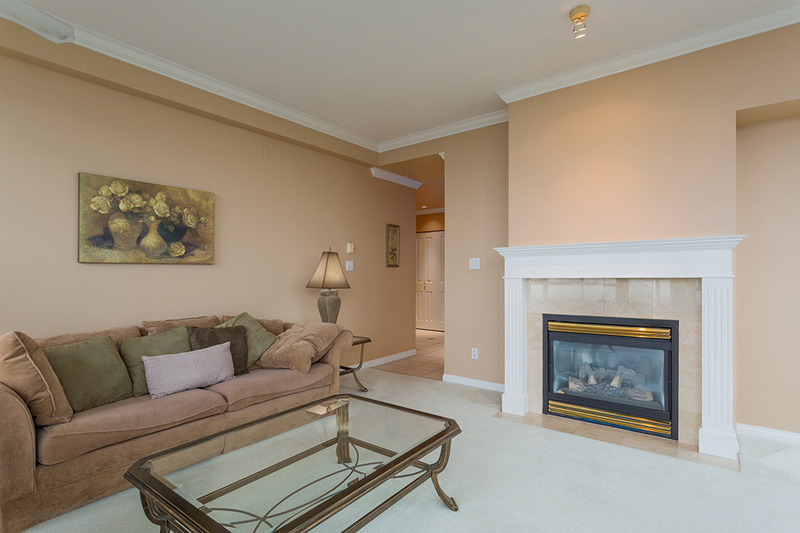 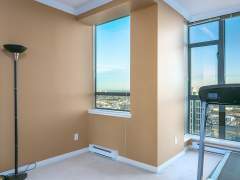 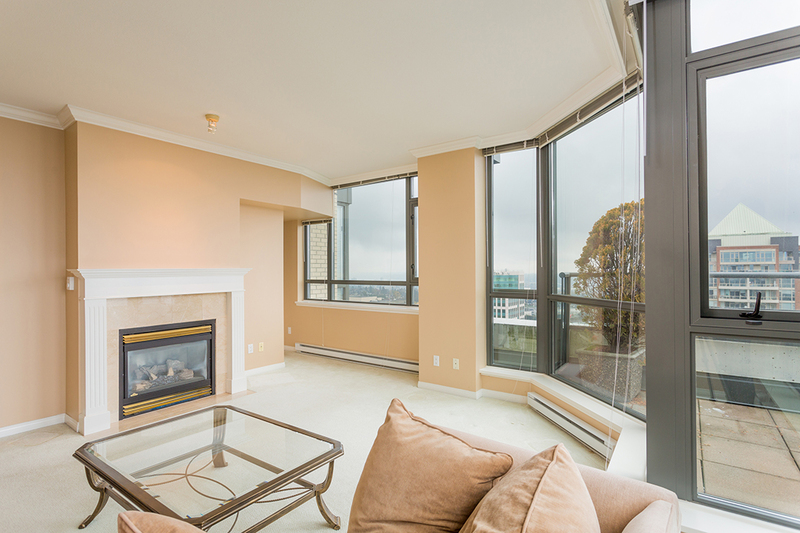 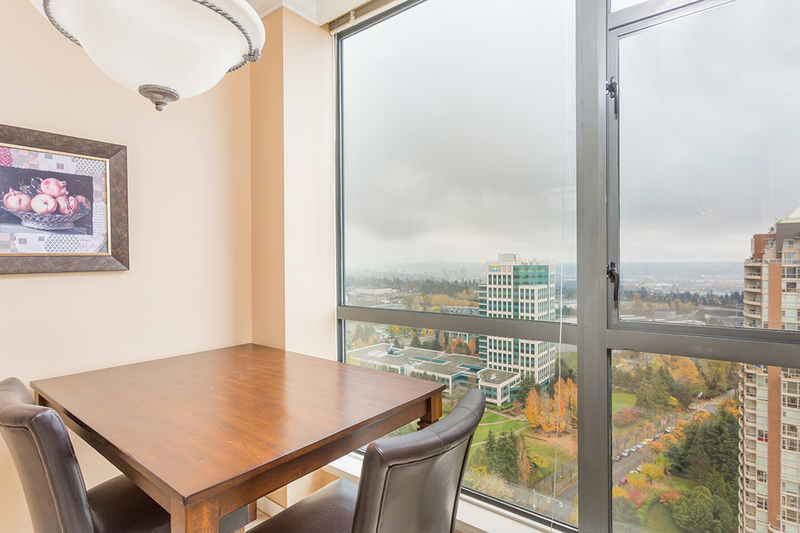 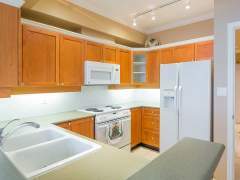 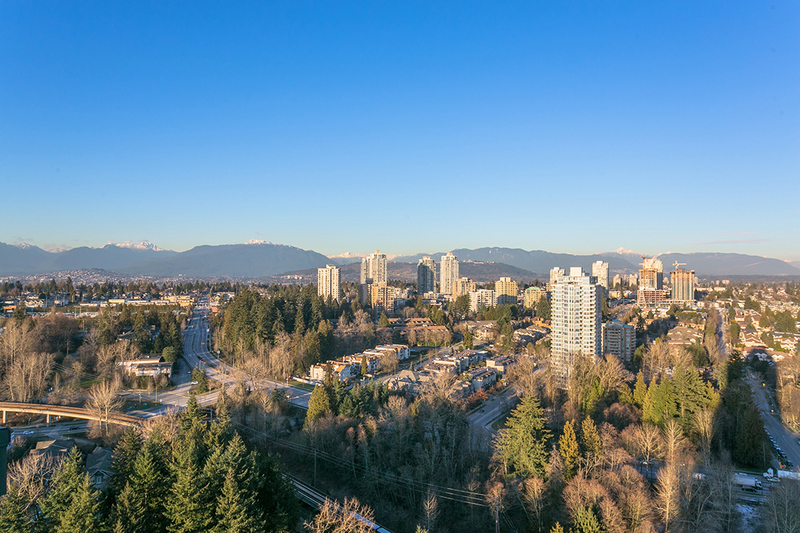 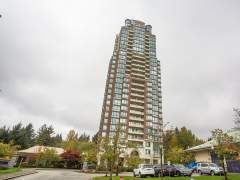 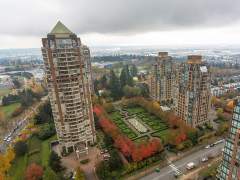 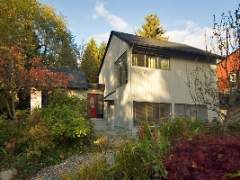 Great location steps to Byrne Creek Ravine Park, Edmonds SkyTrain station and BC Hydro HQ. 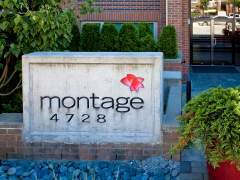 Call now to confirm a private showing or the open houses. 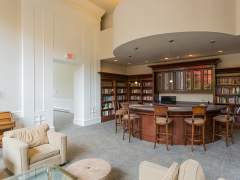 Includes two Parking spaces and two Lockers.